We have started to make smaller benches in our warehouse. This is the most effective way to produce them. 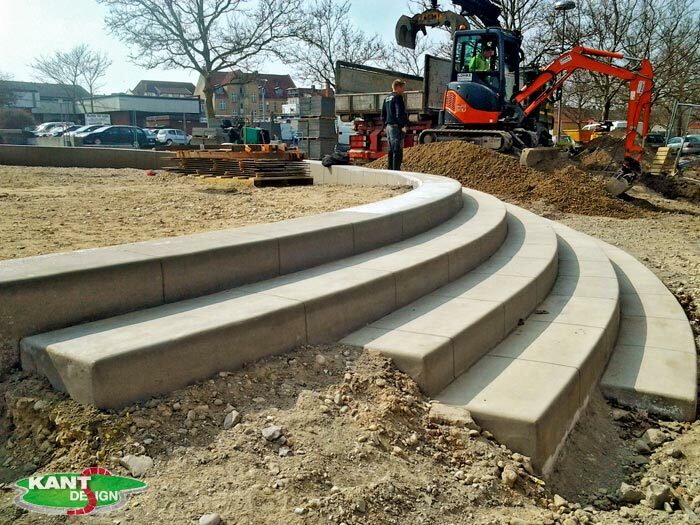 Because of the very flexible KantDesign system we will now be able to produce benches designed by architects or private customers. It could be just the size you are looking for but also we will be glad to offer special designs to our customers in Scandinavia. 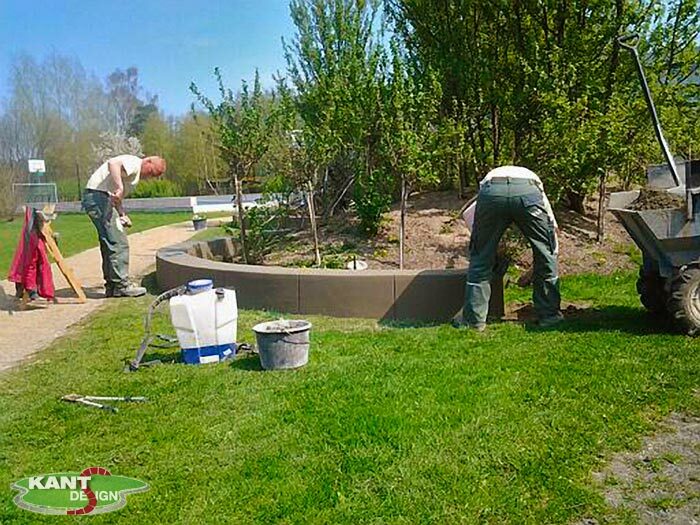 Sometime you have to be proved of what you can do, I know we "just" did the kerbing at Rabalder Parken in Roskilde, but before you get to the skater area you will pass all our kerbs. At below link you can see the project finish and under construction. Please note the "hang-out area" on the fifth picture. 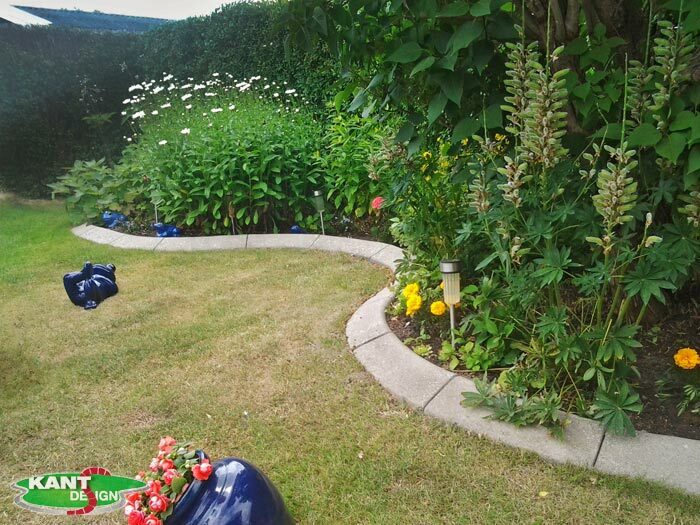 We have made the 3 benches formed as horseshoes. 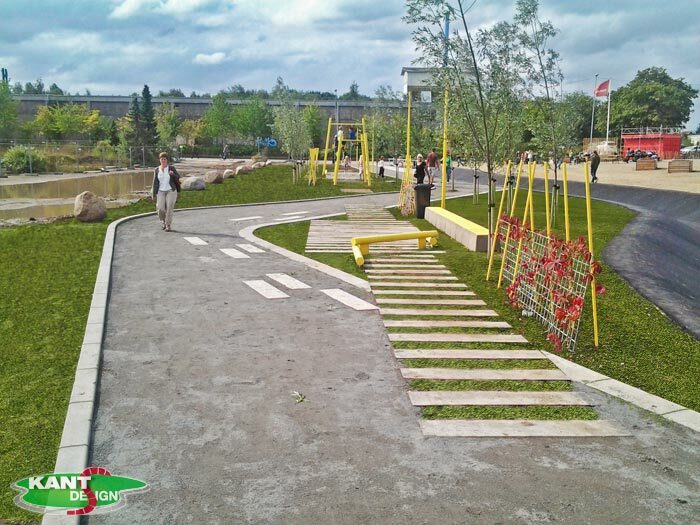 The worlds first combination of drainage of rainwater and a skatepark. 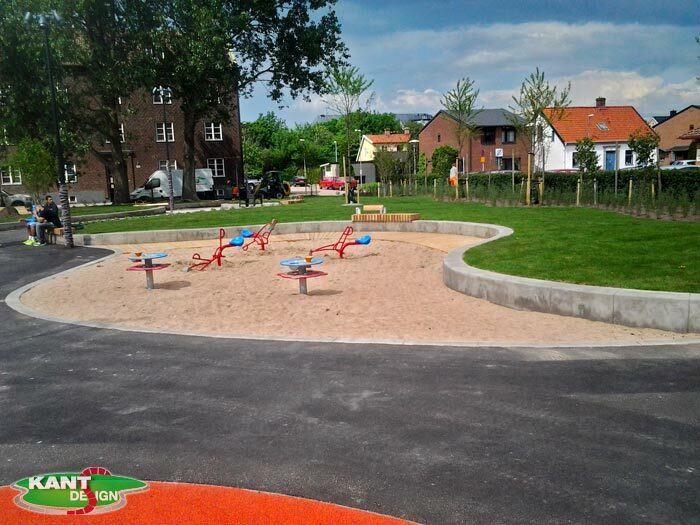 We are at the moment kerbing on a large playground in Winetgatan Helsingborg, Sweden. The sizes we are kerbning are: 30×30 cm, 30×20 cm, 40×30 cm, and 40×40 cm (h x w). With our system all we need to do, is to change the moulds on our machine. 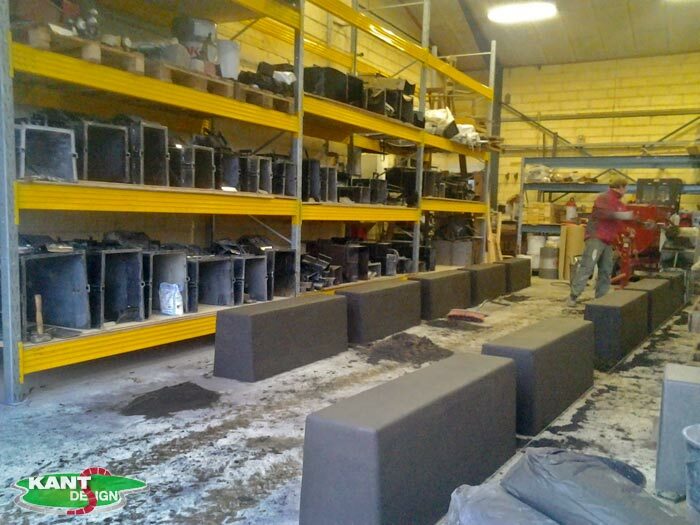 At the moment we have about 50 different moulds for our machines. If you are in the area, please visit us at Winergatan, week 20. We are now finely started kerbing after 4 months of winter. 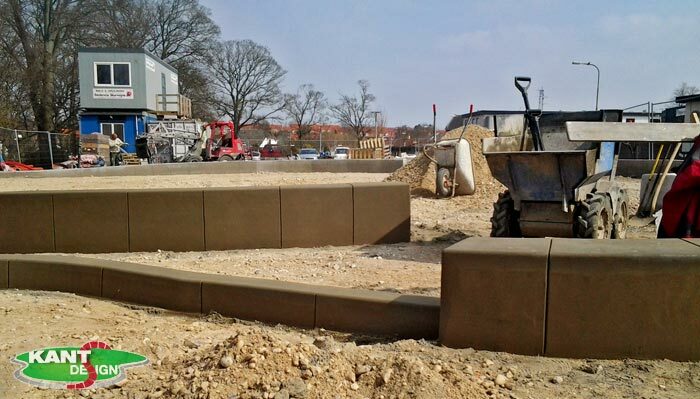 This week we have been kerbing in Vordingborg and did 50×40 cm kerbs, our larges kerb we can do. 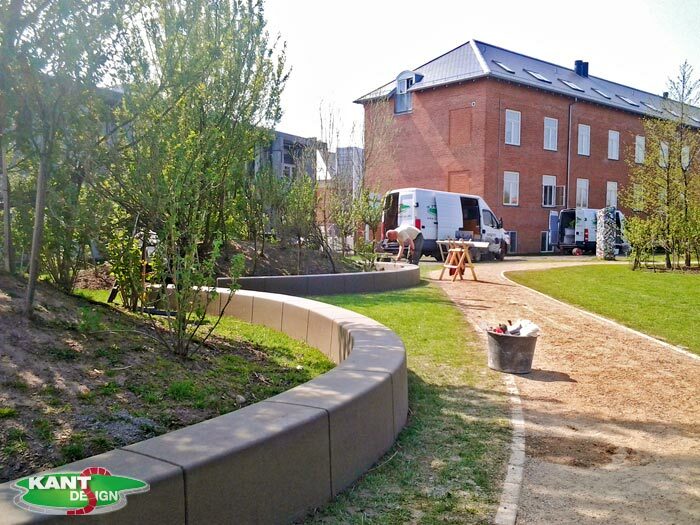 We also did 40×40 cm and 20×20 cm kerb on an open park behind the walking street. We have done this steps in a new way, flexible as always. The steps are made, so they match the large ring we are kerbing. For draining water in the park we have made rings around 3 beds with a lot of plants. From 29th April until 1st of May we will be working in Winergatan, Helsingborg. Here we will do 30×30 cm, 40×30 cm and 40×40 cm kerb in dark grey colour. At the same time, from 29th until 30th April, we are working in Skolegaden, Skagen. If you are in the area please come by to see us in action.